Classical music Q&A: Co-director Paul Rowe discusses the ongoing Madison Early Music Festival, and offers his pick of concerts to attend. Part 2 of 2. 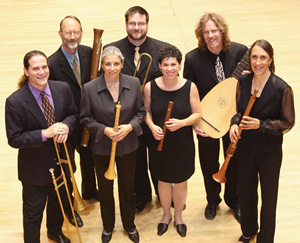 The Madison Early Music Festival (MEMF), which now has a national and international reputation and following, opened yesterday and will run through next Saturday night. This year, it explores early music in the southern part, largely Mexico, of the New World. Next year, it will explore French-Canadian early music. What is the historical origin and role of the music from the Renaissance and Baroque eras in the New World? Much of the music that will be performed this summer at MEMF will be from cathedrals. One of the conquistadors’ main objectives, aside from finding gold and the fountain of youth, was to convert the heathens wherever they found them. So, they travelled with priests and build chapels and cathedrals. The priests in seeking to establish outposts almost always brought musicians with them wherever they went. While they brought music from Europe with them, there was also a desire to have new music and there were many composers who maintained old world traditions but were also influenced by the local music and instruments that they found. This confluence will be a main subject of both lectures and performances this summer. The other side of this is the popular, folk music of the indigenous people who were influenced by the influx of European music. 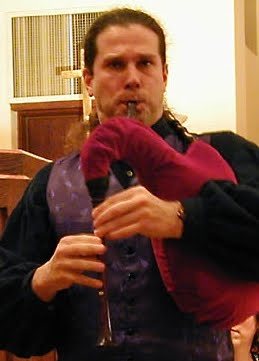 This cross-cultural influence created some new styles of music including the flamenco. Why has that music and those composers been neglected by historians and performers? This is a large question that has a complicated answer. First, the music was not made available. The chapels and cathedrals of the New World did not exchange music and musicians as much as was common in Europe. There were larger areas between settlements and printing presses were less common. Second, Spanish language classical music has been overshadowed first by the Italians, then the English and finally the Germans. This is true of all periods of music. There are only a few composers whose names come to mind and most of them were trained in other countries, typically Paris. There was also no drive to publish or preserve the music composed in Spain and the colonies. This is in stark contrast to the German-speaking countries, which were intent on the preservation and promotion of their composers and music especially starting in the 1790s. Third, the Catholic rulers of Spain were more isolationist that other rulers and while they did import some composers from Italy, they were not as involved with Europe. This is possibly because they had other concerns including their relationship with the Moors from Africa and the maintenance of their colonies. What will be the program for all-festival program on Saturday, July 16? 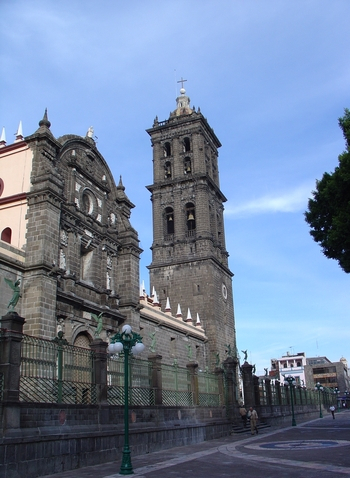 The program will be a reconstruction of a service from the Puebla Cathedral (below top) in Mexico. 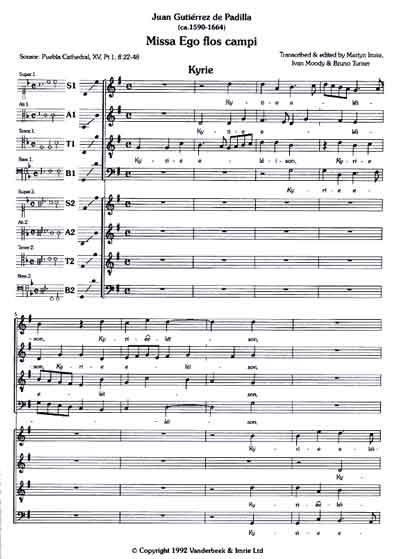 Bob Wiemkin of the group Piffaro (below bottom) has created a wonderful edition of music composed for a Vespers Service for the Feast of the Nativity, a major event in the Catholic year and will include mass movements, motets, instrumental pieces and villancicos. The pre-concert lecture for this concert, given by Drew Davies, will discuss the life of the cathedral and the music that was composed and performed there. Are there other sessions and guest lectures you recommend for the general public? This summer promises to be a real learning experience for many of us. The fact that this music is so little known and that there is so much of it, is what makes a festival like ours so rewarding and great fun. One highlight will be the faculty concert, which is drawn from a manuscript called Trujillo del Peru. Trujillo is a city in northern Peru and the reigning bishop gathered music, poetry and art in nine volumes in an attempt to catalogue the artistic life of the region. 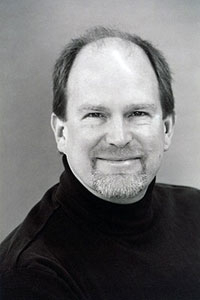 Tom Zajac (below) has chosen music to be performed and art that will be projected on the stage during the performance along with translation supertitles. I hope that people in Madison who may not be familiar with the idea of music in the New World, especially the Spanish-speaking New World, will come and experience some of this wonderful culture. We are so willing to experiment with Mexican and South American cuisine, wine and beer and to travel to those areas as tourists, I hope there will be interest in getting a feeling for what that time and place may have sounded and felt like for the people living there. Madison is always open to new experiences and this summer is an opportunity to expand our horizons.